Your school is unique and its essential your prospectus captures this, communicating the compelling reasons why prospective parents should consider your school for their children. School prospectus design is where we started and we’d like to think we’re very good at it. We offer a complete service from the creative, photography, copywriting, artwork and print. 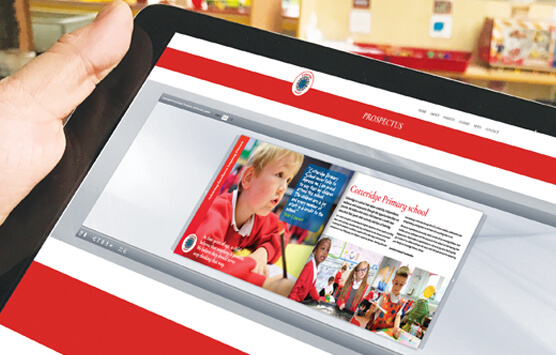 High quality photography brings a school prospectus to life. Our photographers are DBS checked and have a real knack for getting the best out of the kids. We will help you organise your day and offer advice to ensure you get the most out of it. A disk will be provided and you are free to use the images throughout the school. 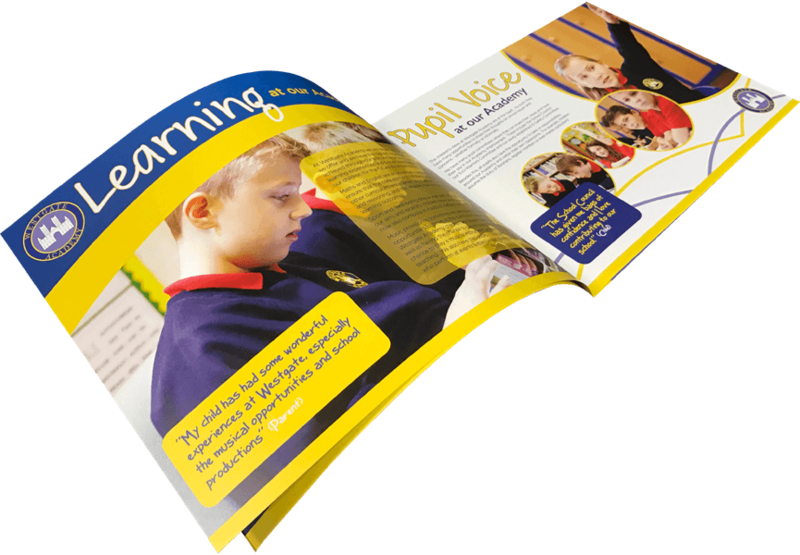 With every printed prospectus, we provide a free digital school prospectus which can be put on your website or emailed to parents. 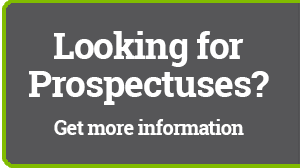 A digital version of your prospectus compliments a printed prospectus offering a low-cost alternative to send to parents who are further afield or just want a taste of your school.